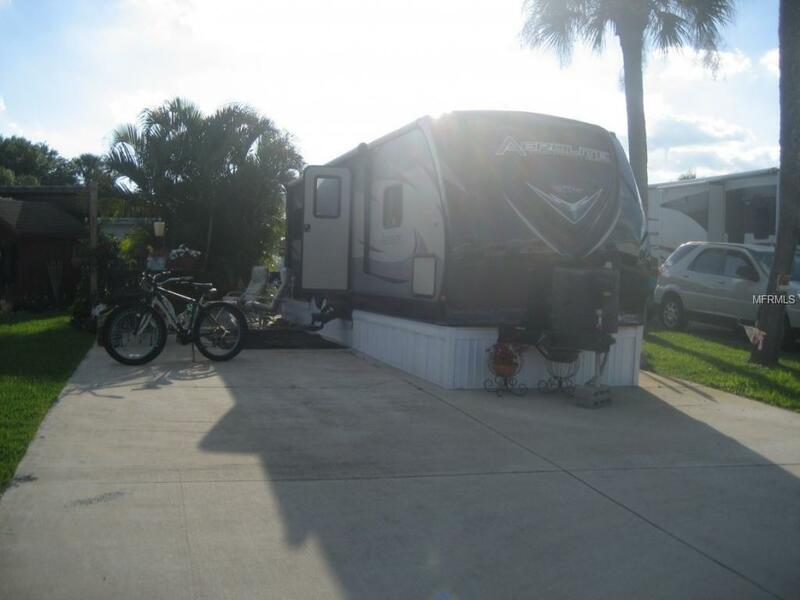 Ancient Oaks- 55+ HOA Community. 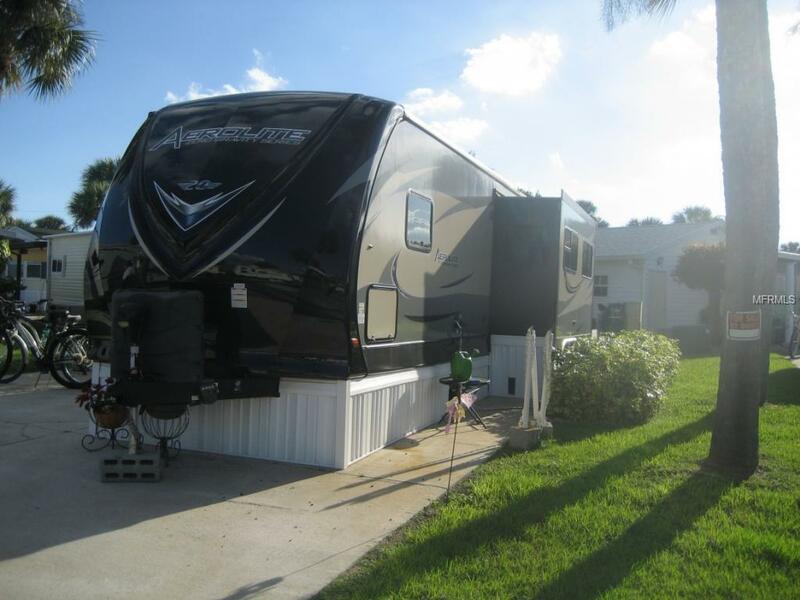 Active Lifestyles!WILL SELL LOT ONLY ALSO-Lot w/ 2016 Dutchman RV Aerolite Series. 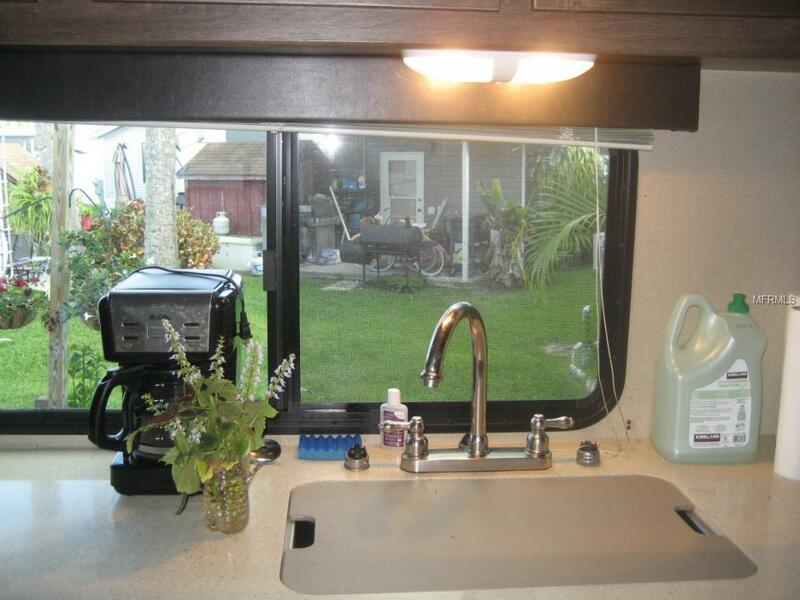 Very nice 1 Bed 1 Bath with a slide-out and awning on a very nice lot with landscaping! 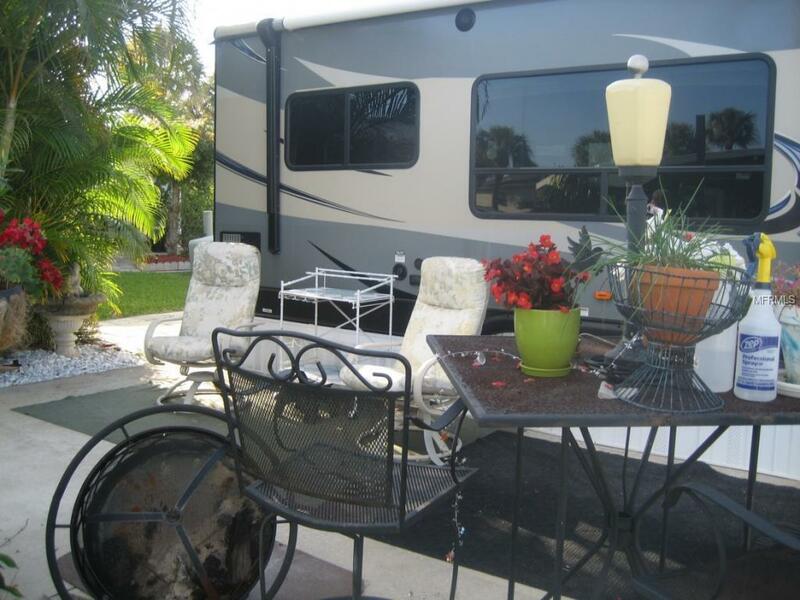 Perfect for that fisherman, Plenty of room on the outside patio with fire pit.